With only one stop left before the highly anticipated 2018 Vans Park Series World Championships in China this fall, all eyes and the world’s top bowlriders are pointed towards the final qualifying rounds of competition at Kroksbäck Skatepark in Malmö, Sweden on September 7th and 8th. The 2018 VPS Pro Tour, Sweden finals will be broadcasted live for free on ETN and vansparkseries.com. As the most pivotal stop on the VPS tour this season, the results in Malmö will decide the final top-ranking 2018 Tour Challengers to earn an invite to compete at the VPS World Championships in China on October 27th, while continuing to expand the open path for prospective women’s challengers to prove their ranks and advance into the pro tour circuit. 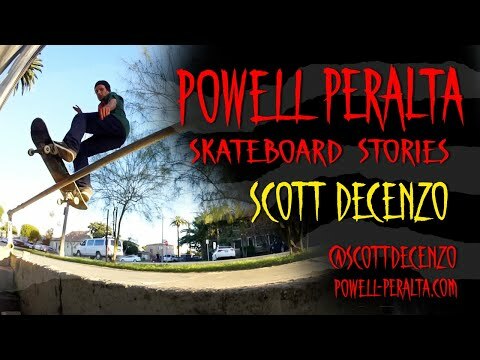 Stacy Peralta and the Powell-Peralta crew have released and great mini doc titled, “Powell Peralta Skateboard Stories” featuring Scott Decenzo. Have a look! 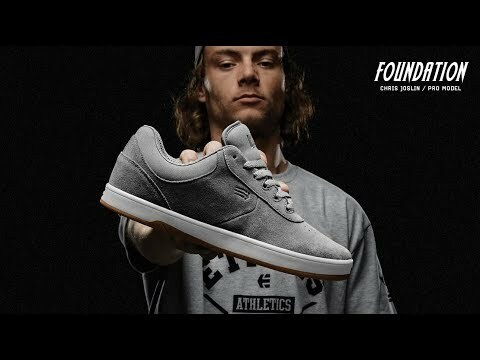 etnies: Chris Joslin Pro Available Now! The amount of footage that he has produced in four years is unprecedented. The level of skateboarding that he operates at is insurmountable. And his newly released pro shoe is part of his legacy; etnies has proudly introduced Chris Joslin’s first pro model shoe, the Joslin Pro! 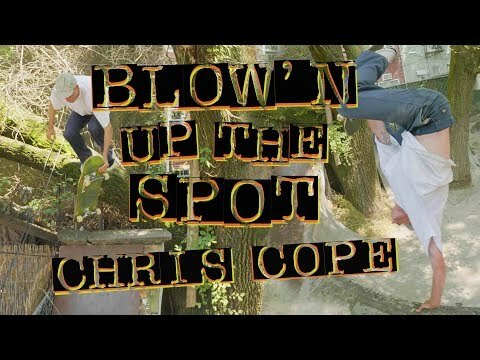 Sit back and watch this footage and words from his peers on the rise of Chris Joslin. The Joslin Pro is now available in skate shops and retailers ready to shred! With a stacked field of nearly 100 eager competitors, the 2018 Vans Park Series Americas Continental Championships opened the floodgates to showcase a variety of talented park skaters in Huntington Beach yesterday. At the end of the day, Jake Wooten emerged as the 2018’s VPS Men’s Americas Continental champion, and Brazil’s Dora Varella repeated as the Women’s Americas Continental champion. Representing the Americas, Wooten and Varella advance directly into the 2018 VPS World Championships in China this October, bringing them both one step closer to the VPS world championship title. Later this week, the 2018 Vans Park Series Women’s Pro Tour open qualifier will begin on Thursday, August 2nd, to bring together prospective contenders from all over the world to have a chance to compete against top-seeded VPS Women’s Select Pros. The live webcast of the VPS Tour Stop #3 in Huntington Beach, California begins on Vanparksseries.com on Friday, August 3rd and continues Saturday, August 4th on ETN.com. Vans Park Series, the official park terrain skateboarding World Championships tour, continues a jam-packed week of elite skateboarding action in Huntington Beach, CA as part of the Vans US Open action sports festival. For complete results of yesterday’s competition, visit www.vansparkseries.com for more information.